Newsletter GeOnG - A big thank you, first video & images, and satisfaction survey! Vous recevez actuellement cette newsletter en anglais, si vous préférez la recevoir en Français à l'avenir, merci de nous contacter. 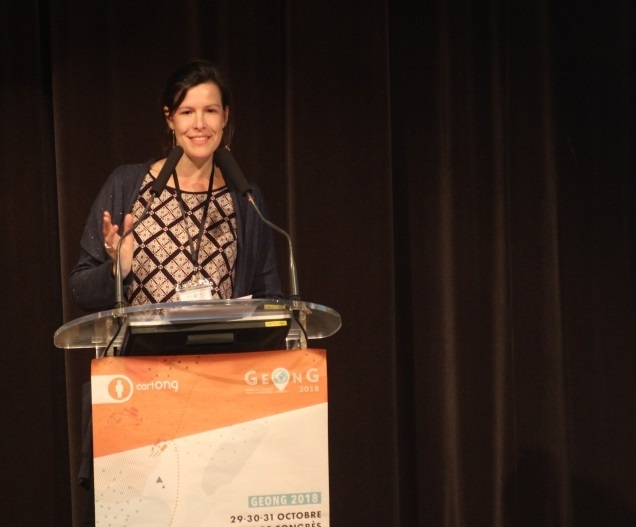 Thank you for attending the 6th edition of the GeOnG! It was such a pleasure for CartONG to organize this year’s edition and we hope that you all had a great experience. We are particularly glad to announce that no less than 180 participants from 90 organizations took part this year, and we're happy that the newly introduced formats such as the stand-up debate and the fail fest, seemed to be well-received by you all! I would like to thank the CartONG team - staff and volunteers - who worked so tirelessly and with such a strong group cohesion for the success of this event. I am very proud to have witnessed such quality and such coherence among the team. A warm thanks goes also to all the speakers and facilitators that have accepted to conduct or take part in this year's agenda, and to the 16 GeOnG sponsors who made this edition possible. In particular, I want to thank AFD, the 2018 Diamond Sponsor, for its support of the 2018 GeOnG Forum and for having challenged & delighted us during the Monday evening event! As usual, we welcome your feedback: to do so, take a few minutes to fill out our survey below. We hope to see you in 2020 for the 7th edition! TAKE 5 MINUTES TO LET US KNOW YOUR THOUGHTS! In order to keep improving the GeOnG forum, to help us make your experience each time better, or just to tell us what you liked about this year's edition, please fill out our satisfaction survey. Feel free to contact us to give us more detailed feedback at: geong@cartong.org. 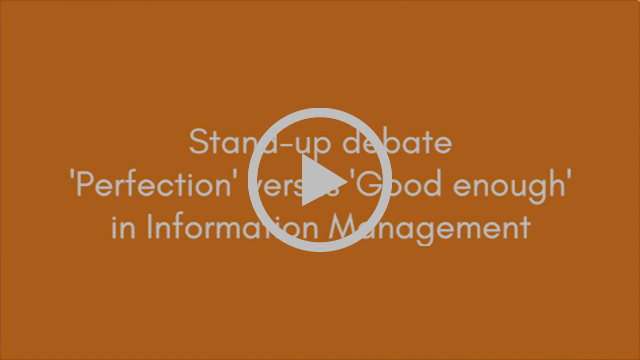 The GeOnG opened with the plenary session, and its stand-up debate on the main theme of the 2018 GeOnG Forum: 'Perfection' versus 'Good enough' in Information Management. Sonia Karkare, GeoMSF Program Manager at MSF and Lars Peter Nissen, Director of ACAPS launched the conference by providing all participants with food for thought on the main theme of this year's edition. 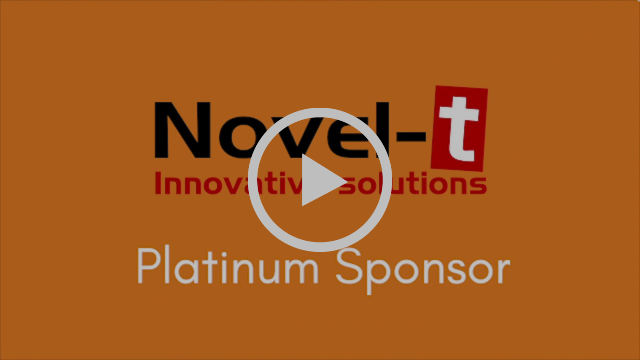 Discover what the positions and arguments of the two keynote speakers were, as well as their dialogue with the audience in the video below. 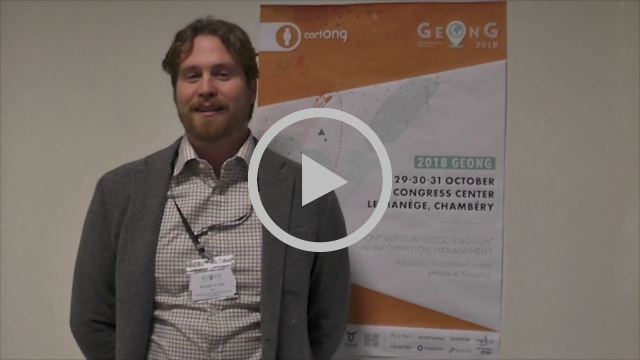 Stay tuned on Youtube and social media for more videos of the 2018 GeOnG Forum in the coming weeks! Go to our website to browse through a selection of pictures of the various sessions and of the evening events at the GeOnG! We also thank our Gold sponsor Gnuccop Soc. Coop as well as our Silver sponsors: Aptivate, CamptoCamp, Cybis project, Dharma.ai, Geo212, Magellium, Mangologic, Mapbox, Picterra & RSM, as well as the City of Chambéry, and Geodesk. Did you like the GeOnG? Forward this newsletter to your network to raise awareness about the conference and help convince more humanitarian workers, development actors and IM & GIS specialists to attend in 2 years! Stay updated about CartONG's news and events, and be the first to know about the next GeOnG! Follow CartONG on social media for more information about our work and news about the sector, and check out our blog for tutorials on IM, GIS and MDC tools & practices.